Here's our final interview from Bellator 106 at the Long Beach Arena. 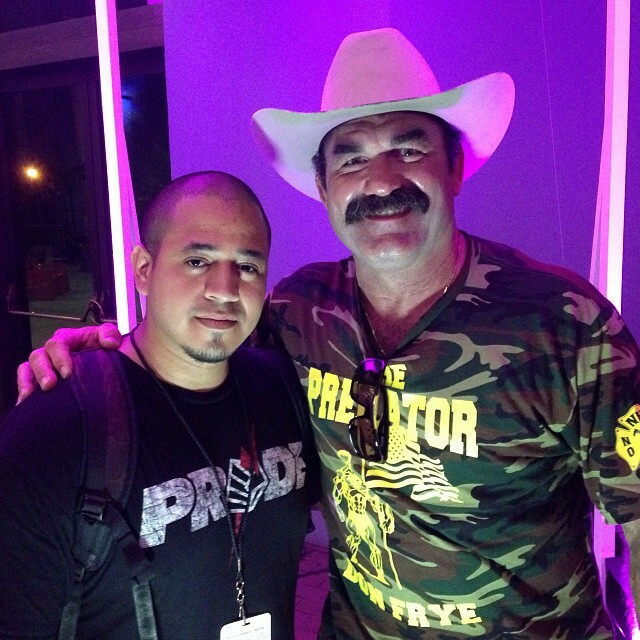 Don Frye talks about his career, fighting Ken Shamrock, the current state of MMA, fighters pay, unionizing mixed martial arts, and much more! Subscribe to The Hollywood MMA Show on YouTube @MMAShowNews.